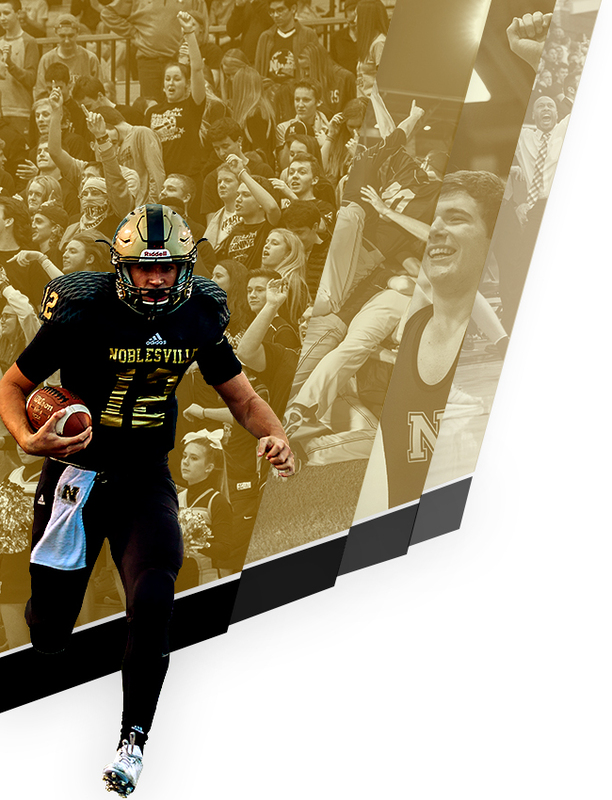 Noblesville Millers JV Black snatched the lead late in the game in a 12-11 victory over Westfield JV on Friday. The game was tied at nine with Noblesville Millers JV Black batting in the top of the seventh when Alex Hewitt singled on a 1-1 count, scoring one run. Bats blistered as Noblesville Millers JV Black collected eight hits and Westfield JV tallied 11 in the high-scoring game. Westfield JV took an early lead in the second inning. Markel singled on a 1-0 count, scoring one run. Westfield JV evened things up at nine in the bottom of the sixth inning. Cox drove in one when he singled. Graham Vetter pitched Noblesville Millers JV Black to victory. He surrendered five runs on six hits over three innings, striking out three. A Manzur took the loss for Westfield JV. He allowed two hits and three runs over one inning, striking out one. 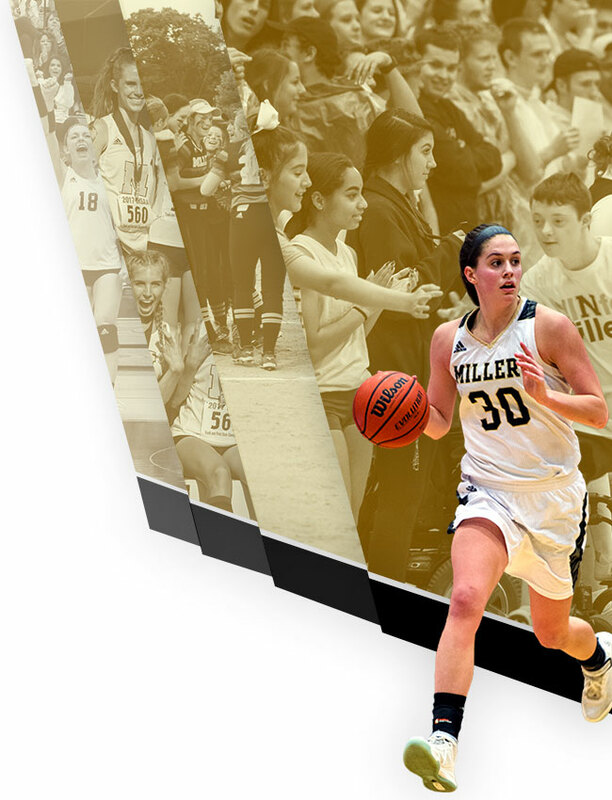 Camden Nagel started the game for Noblesville Millers JV Black. He allowed five hits and six runs over four innings, striking out four and walking one. Murphy started the game for Westfield JV. He lasted two innings, allowing three hits and four runs while walking one. Noblesville Millers JV Black racked up eight hits. David Wisler, Nagel, and Hewitt all collected multiple hits for Noblesville Millers JV Black. 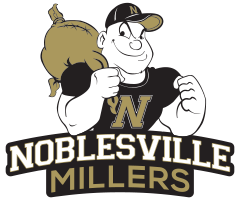 Hewitt, Nagel, and Wisler each collected two hits to lead Noblesville Millers JV Black. Westfield JV tallied 11 hits on the day. Manzur and Bard each had multiple hits for Westfield JV.